Barron Edwards provides both Planning and Architectural services, our Architects and Planning Consultants have a reputation for integrity and building long term relationships with clients. We recognise that it is crucially important to understand the project objectives and to appreciate the risks as well as the rewards of each scheme. Advice is individually tailored to meet your needs which minimises unnecessary work so that fee resources are used effectively. This approach reduces delays and the company seeks to drive projects forward at all times. 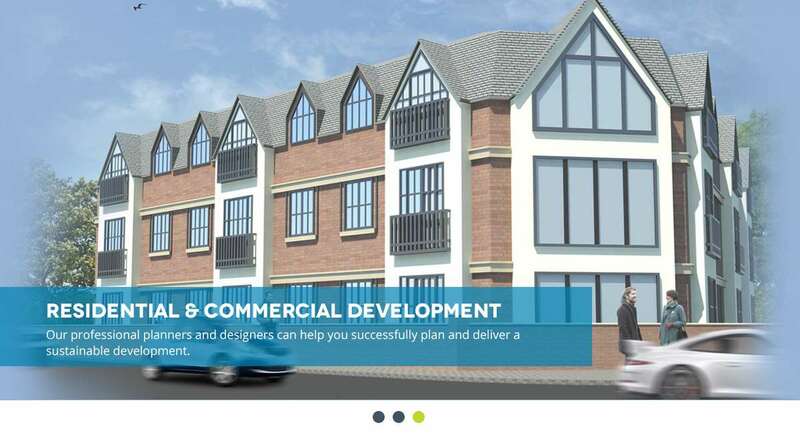 Our involvement in the planning process varies, our Architects and Planning Consultants have worked on large scale mixed use developments to small scale development proposals at a local level. 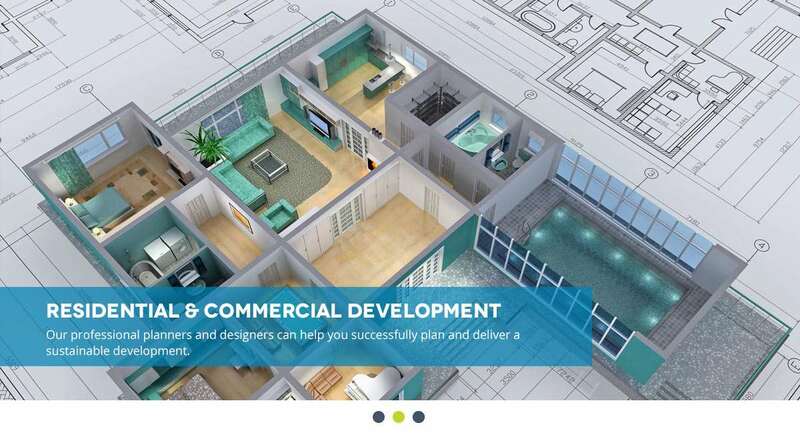 Whoever you are and whatever your planning issues, our team of Planners, Architects and Technicians have a wealth of experience gained from working in the private sector and within Local Authority so we are able to apply commercial awareness as well as inside knowledge to your case. Our aim is always to make your journey through the planning process as painless as possible whilst achieving the optimum results for you. We are based in Gravesend, Kent and cover all of the South East. We Have Been using Barron Edwards ( formally Kent Drawing Services) for a number of years for our development in the North West Kent area. They have developed a good understanding of how our business works which has enabled them to recognise our key objectives and achieve our goals. We Work closely with Barron Edwards' planing team, who deliver honest and practical advice on our delelopment opportunities - they have the skills and experience required to take our project in the right direction. "Just what we where looking for" - A growing Kent based business whose existing premises needed expanding, we worked closely with simpsons and found a solution effectivly doubling there storage capacity. Once designed we Guided them through the planing system and achived a full consent. 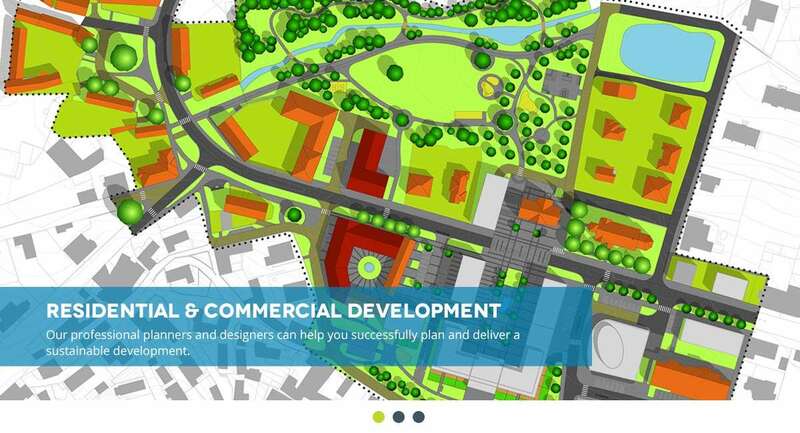 We have assisted HOKH on a number of projects ranging from the license plans to full planning applications. Barron Edwards assisted us in the opening of our new premises, through meticulous negotiations with the Conservation team they where able to finds a resolution which suited everyone. We had a fantastic time working with 4front Motor Group on a grand rural development, we took this project through from conception of design to project completion, assisting in all design and planning matters. A busy pure vegetarian resturant located in Gravesend Town Centre, we achieved the planning consent for the A1/A3 use and had involvement in the internal design of the premises and its shop-front.